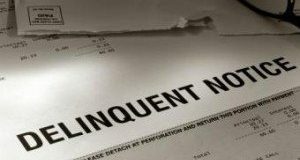 While delinquencies have been on the decline, mortgage payments rise at a slower rate in 2019. What can servicers expect the monthly mortgage payment and rate to be going into 2020? According to some, maintaining the status quo in servicing compensation isn’t enough. Here are some changes that could be made to the current compensation model. 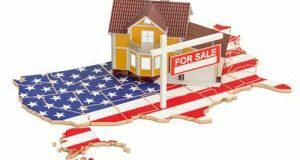 FHFA Director Mark Calabria is looking to take the GSEs out of conservetorship. Here's how he plans to start. At the tenth annual Five Star Government Forum, leaders from the mortgage industry and the federal government engage in an open dialogue about the most pressing issues facing the industry. 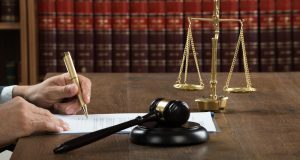 The Florida Supreme Court recently reversed course on Nationstar Mortgage LLC v. Glass, a high-profile case involving standing and attorney's fees. Here's what it means for the industry. 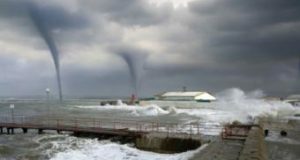 Homeowners are carrying more of the burden due to the impact of natural disasters. Click through to see which states are paying the most. 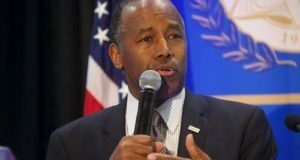 In a recent interview, HUD Secretary Benjamin Carson sat down to talk how Opportunity Zones and proposed new regulation will affect communities and investors. Here's what he said.